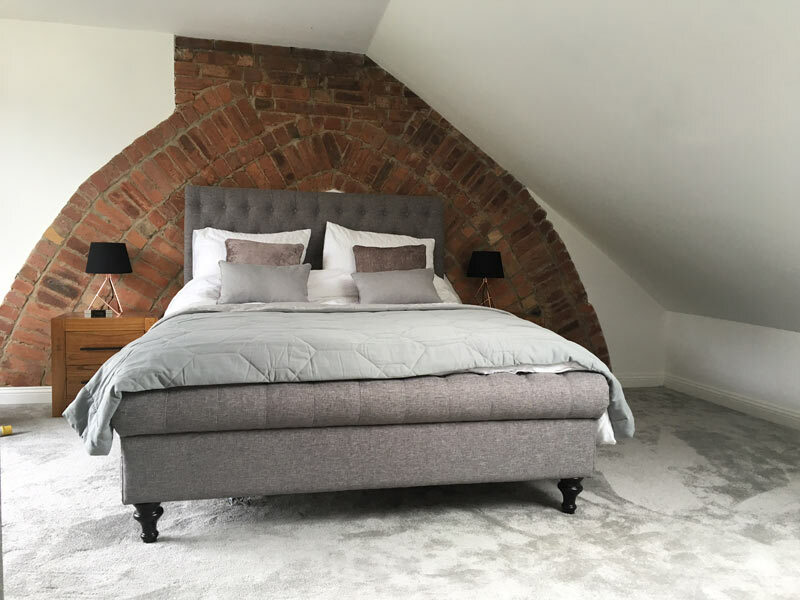 At Loft Conversion Leicester we fully understand that an ideal loft conversion is one that compliments your existing home perfectly. 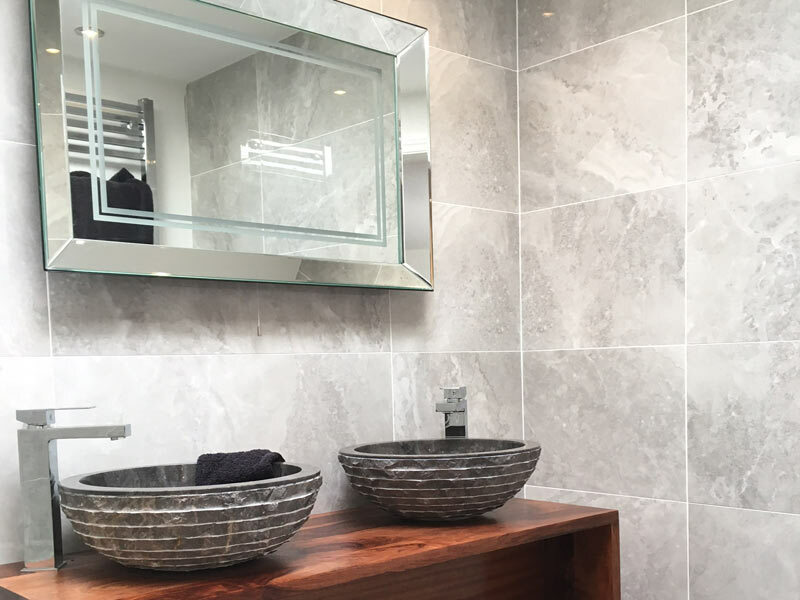 By combining the latest innovation and technology, we can skillfully design, build and extend your existing house to look even more beautiful. 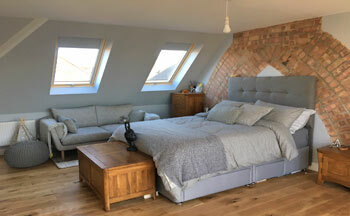 With over 30 years experience in delivering high quality loft conversions Leicester we offer a complete satisfaction guaranteed service based around a plan and budget to suit your needs, we are more than happy to aid you with any number of loft conversion ideas to help you transform your loft or roof space. 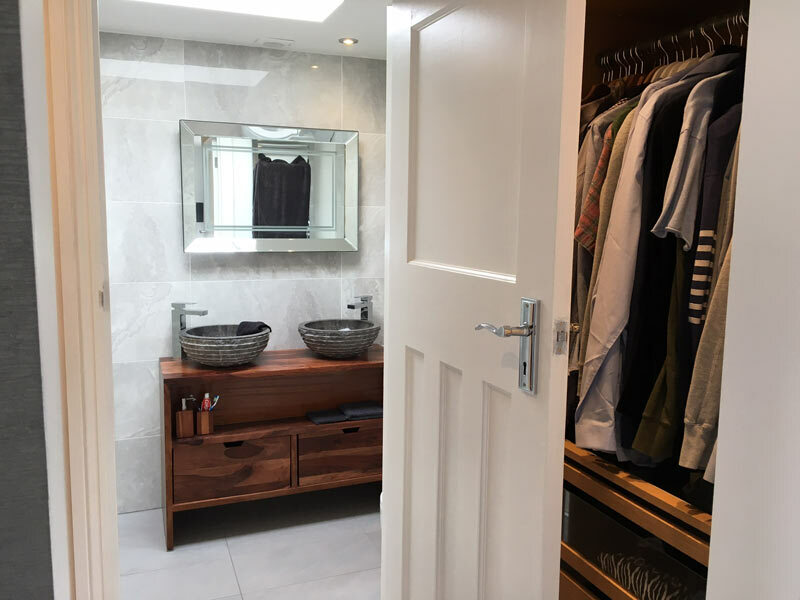 We specialise in a range of building services which also include garage conversions, cellar conversions, house extensions and home renovations. Our fully guaranteed loft conversion service will cover every aspect of your conversion from the planning, design, and any extra building requirements you may need, satisfaction guaranteed. Check out our recent conversion projects with positive reviews and testimonials. We are happy to offer a face to face consultation as we have plenty of loft conversion ideas to help you with your project. Our free detailed quotations cover every area of your loft conversion from start to finish including how best to maximize your living space. All of your designs are high-quality and will easily adapt to suit your budget with no extra costs or hidden surprises. 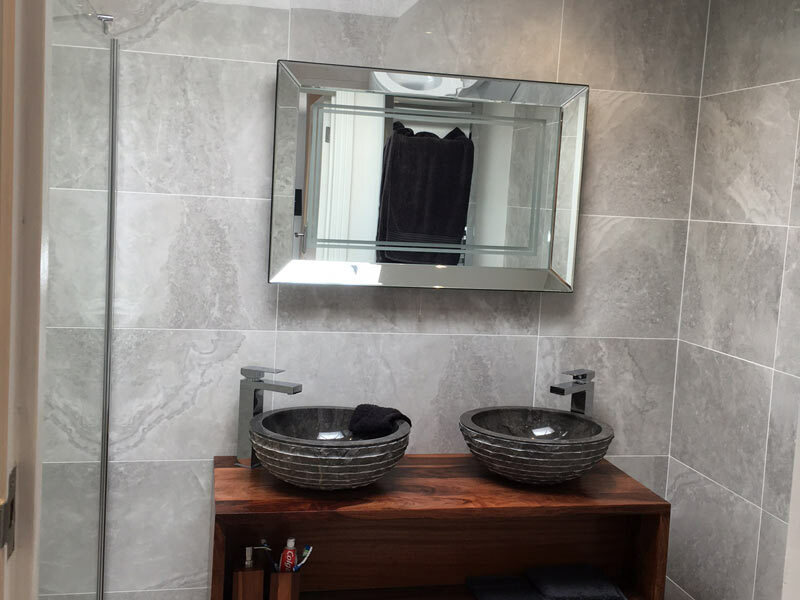 All our work is fully guaranteed and completed as quickly as possible without comprising the building quality. 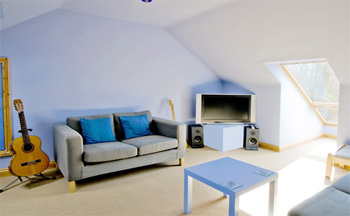 We also offer a whole host of extra services so that will make sure you get the loft conversion you've always wanted. 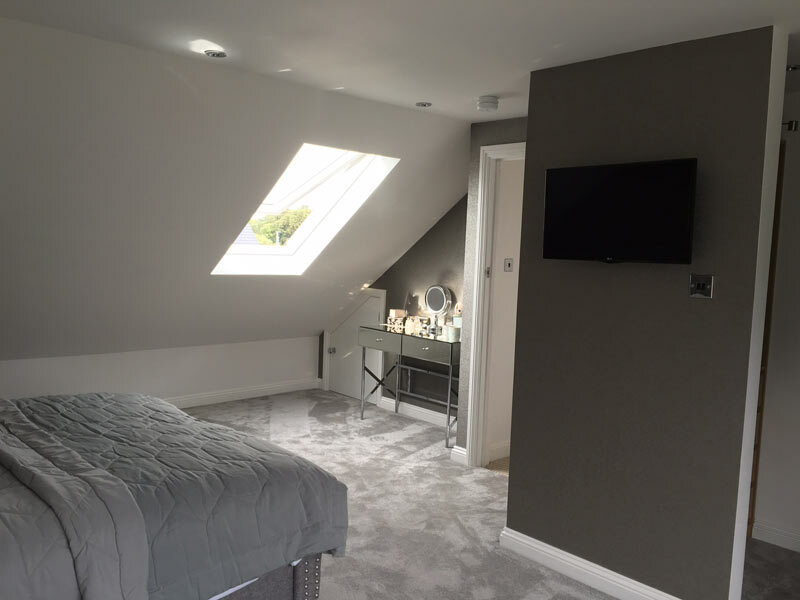 "We had planned our loft conversion for a few years and Kevin was patient in the process with us giving guidance when we needed it. The site was always clean & tidy with the minimum of disruption to our living space, even when the entire back of our roof was taken off!"